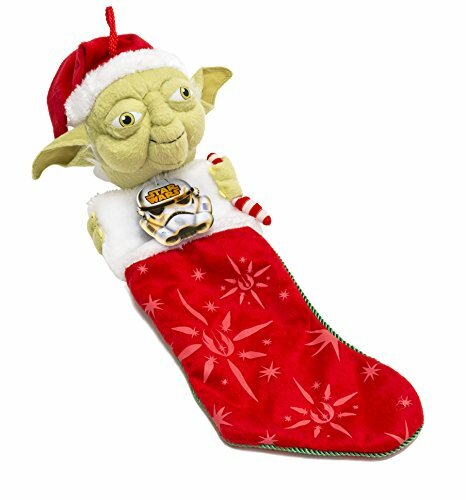 Deck The Galaxy With Star Wars Christmas Decorations this year! 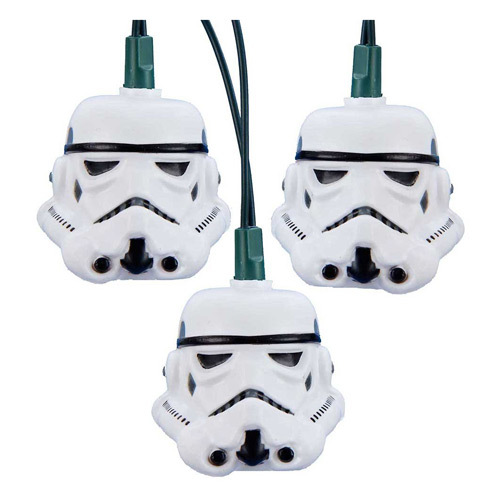 Star Wars is one of the most popular Christmas decorating themes. 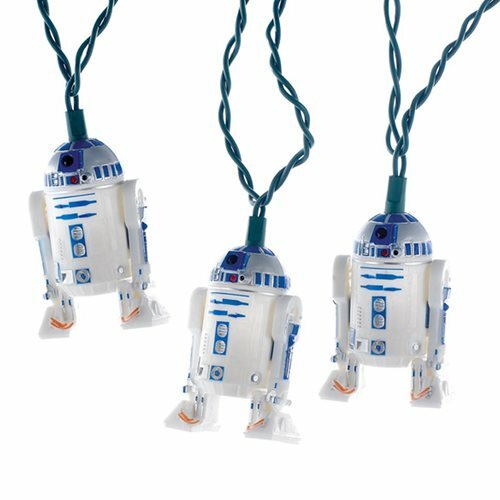 In honor of Star Wars: The Force Awakens, Star Wars: Rogue One and now Star Wars: The Last Jedi, I just had to round up the coolest, nerdiest Star Wars Christmas decorations that I could find. 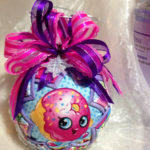 What a blast I had! 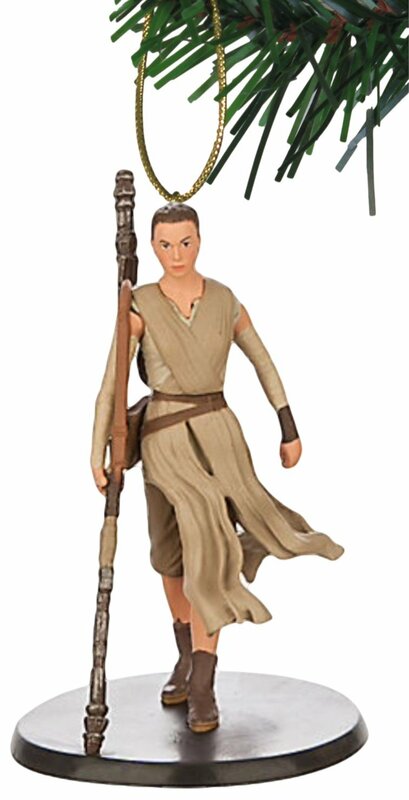 We sure waited a long time for these movies to continue the story. 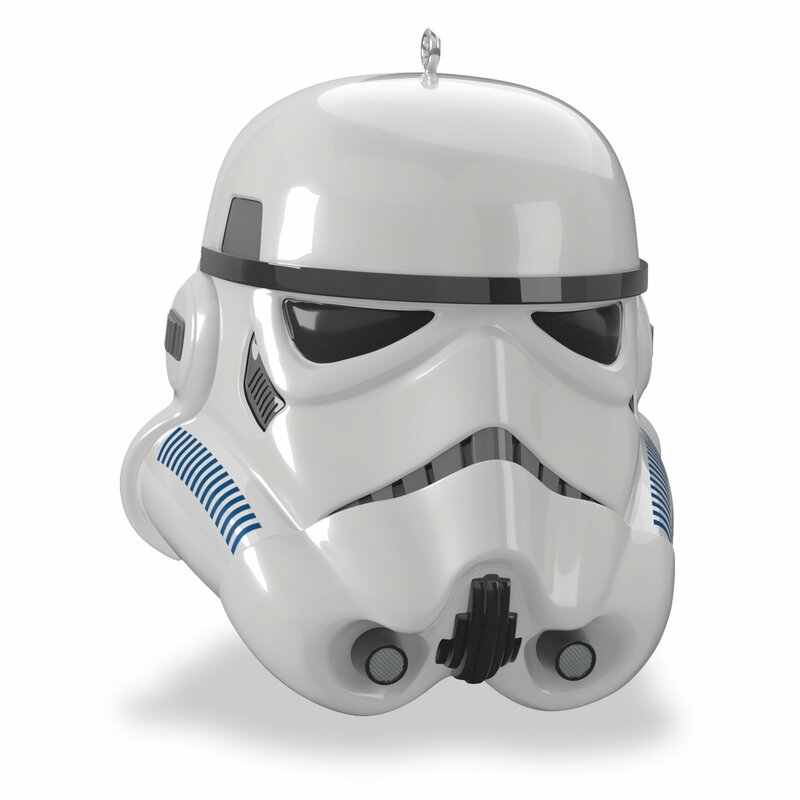 The excitement is everywhere now and that makes being a fan of the Star Wars movies just that much more fun. 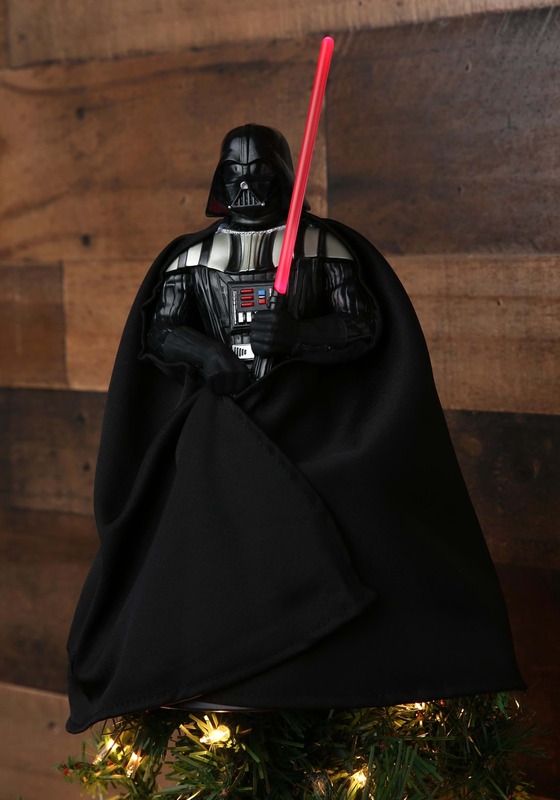 Star Wars collectors are especially excited to see all the new action figures. 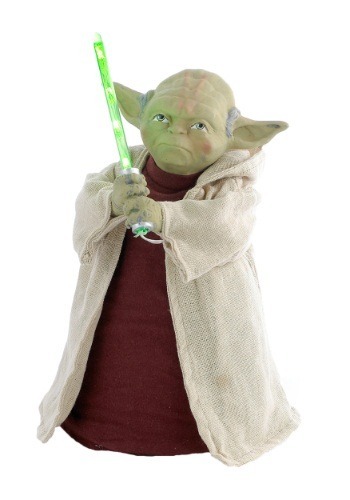 Kids are excited to see all the new Star Wars toys. 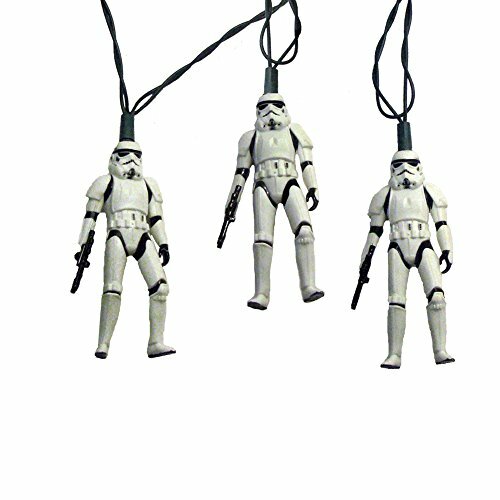 And those of us who love Christmas can’t wait for the newest Star Wars Christmas decorations to arrive! 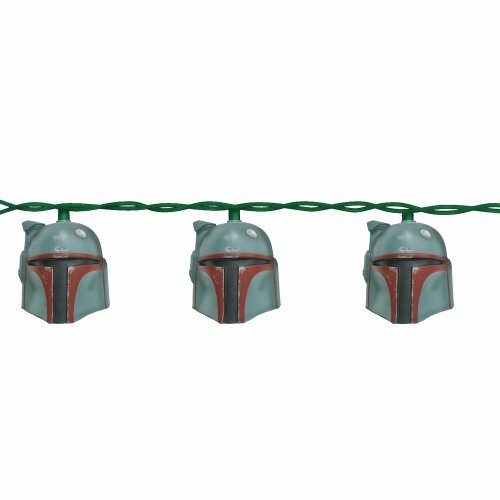 Now for your enjoyment and collecting fun, I’ve rounded up all those Star Wars decorations I found right here in one handy location for you. 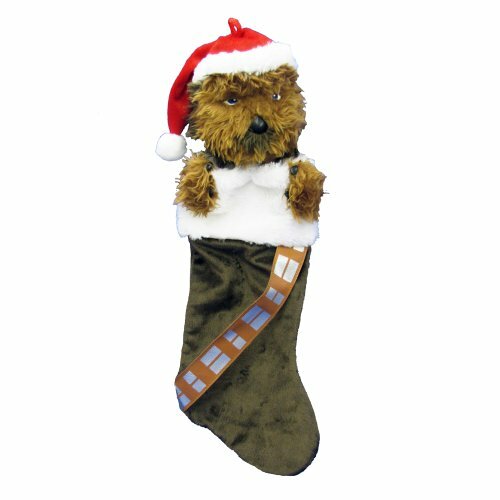 Pick from the most fabulous Movie & TV decorations in the galaxy. 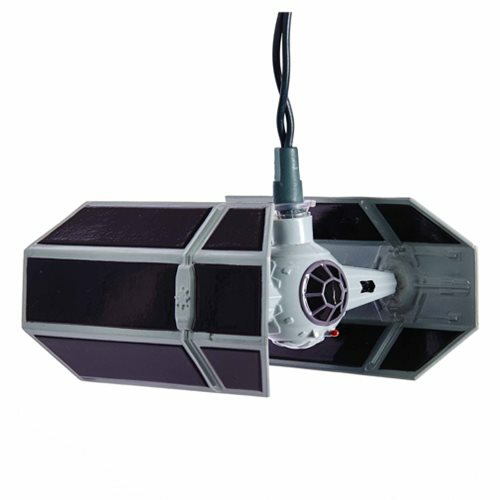 Here’s something you don’t see everywhere. 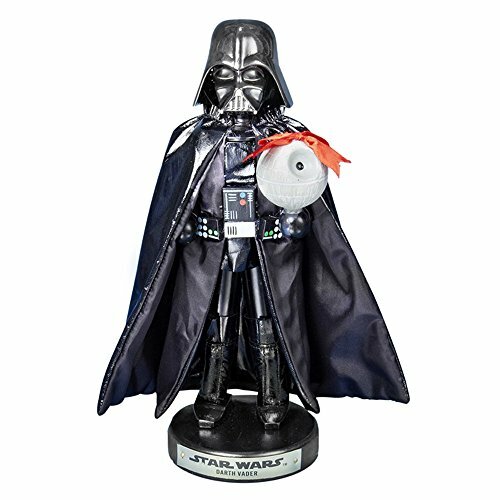 This fully decorated Star Wars silver tinsel artificial Christmas tree is THE perfect gift idea for any Star Wars fan. 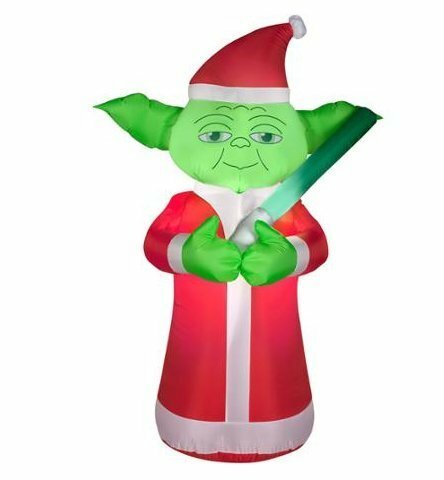 Imagine the look of delight on your college student’s face when you present them with their very own fully decorated artificial Star Wars Christmas tree! 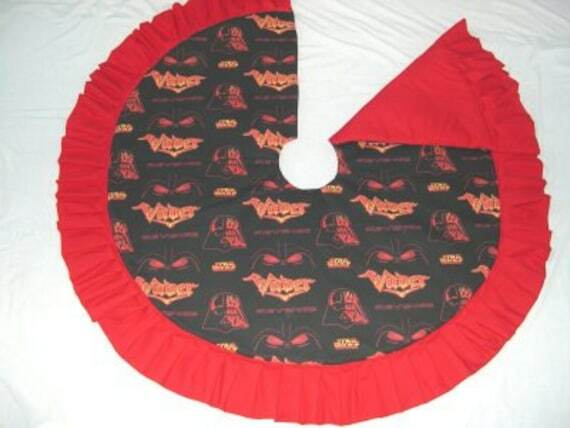 They’ll be the envy of their friends at school and no wonder. 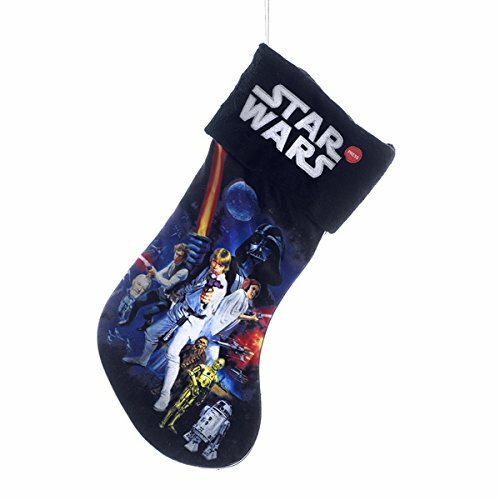 The Star Wars Christmas tree is a sweet way to let them know how much you love them. 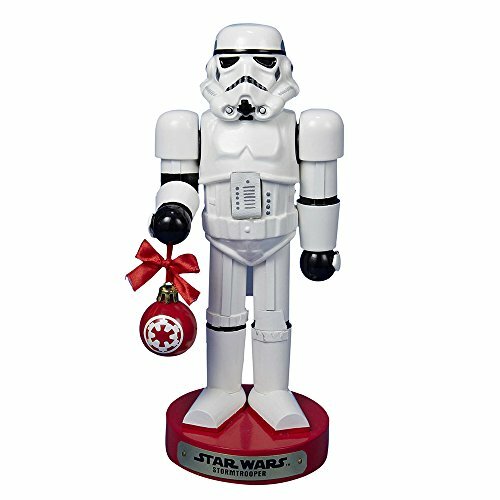 A fully decorated Star Wars Christmas tree would also look fantastic at the office of that Star Wars super fan. 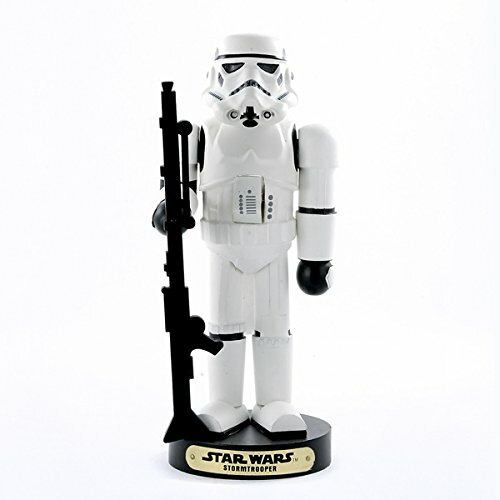 It stands 15″ tall, perfect for the office. 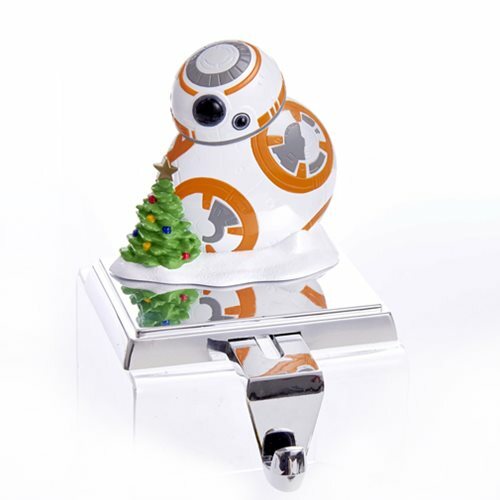 Where else would a Star Wars Christmas tree like this look great? 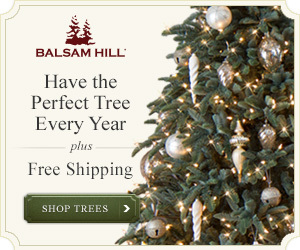 Wow, where wouldn’t it? 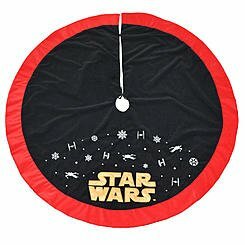 How about the children’s hospital nurse’s station? 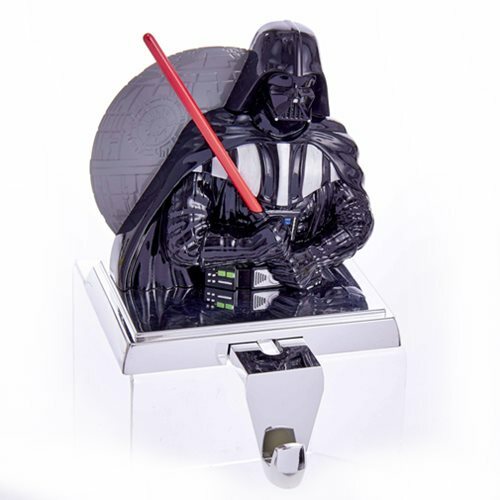 The office breakroom? 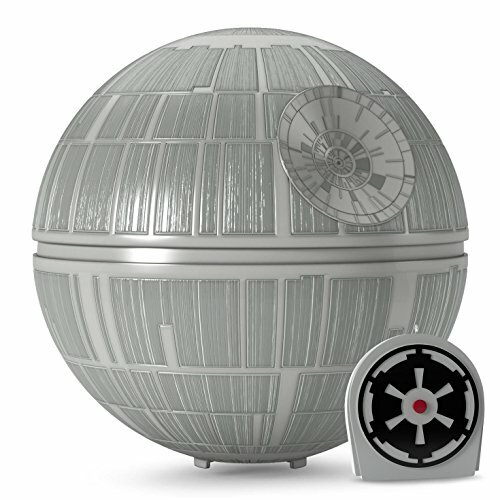 The public library? 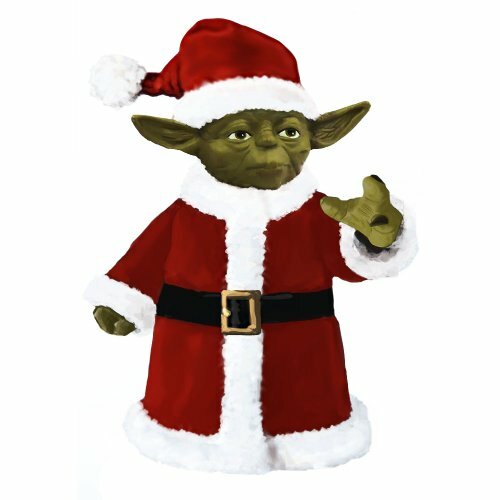 The schools? 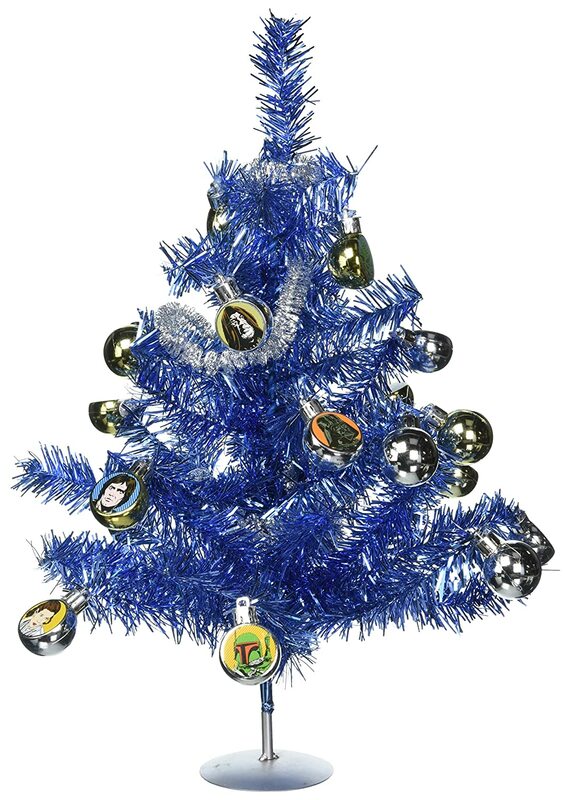 The officially licensed blue tinsel tree Star Wars Christmas tree comes with everything you need to decorate it: a 36-inch tinsel garland, twelve 30mm ball ornaments with star wars decals and six 30mm plain ball ornaments. 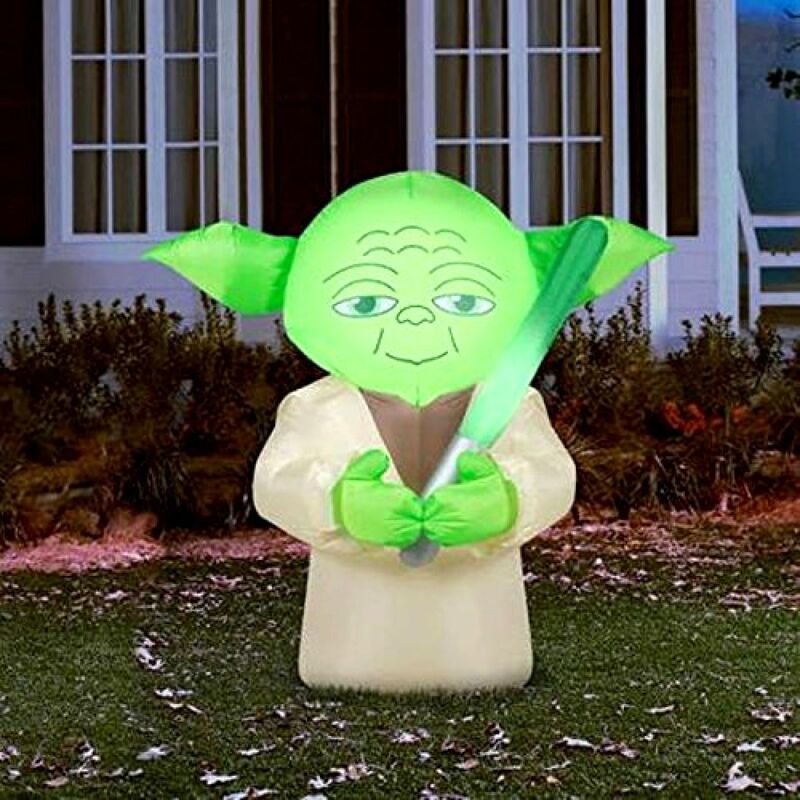 Your whole neighborhood will get a kick out of your love of Star Wars when they see these sensational outdoor Star Wars Christmas decorations. 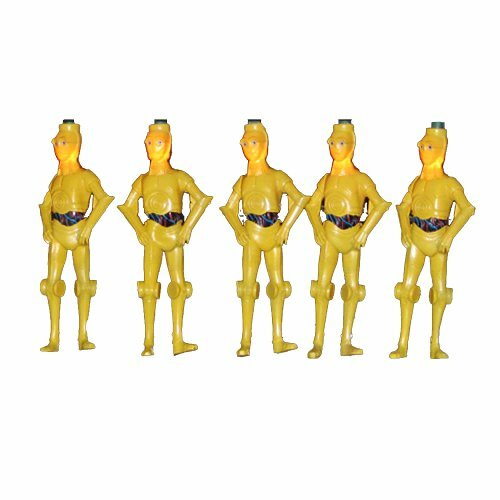 The figures have lights in them to create an eye-catching Christmas display straight out of a galaxy far, far away. 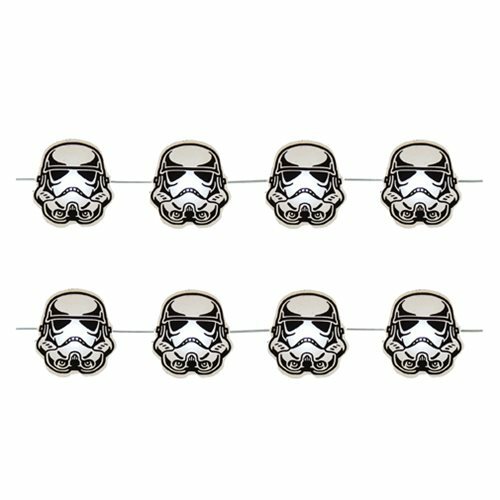 Ok, so these are just cool. 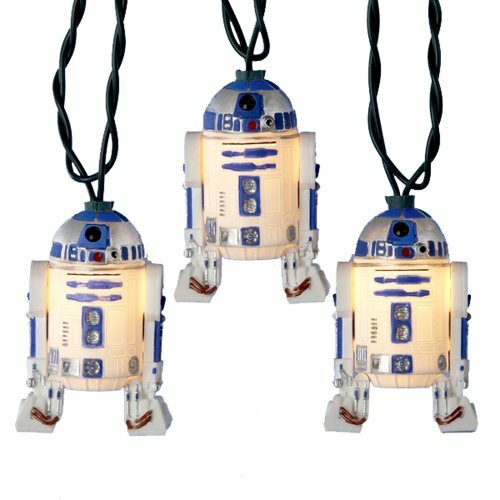 What a unique way to add to your Christmas decorations, Star Wars collection, or even a nutcracker collection! 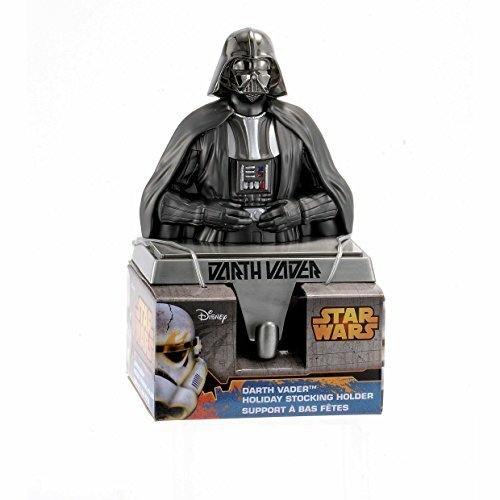 These are unbelievable values for gift ideas that nutcracker collectors or Star Wars collectors will love. 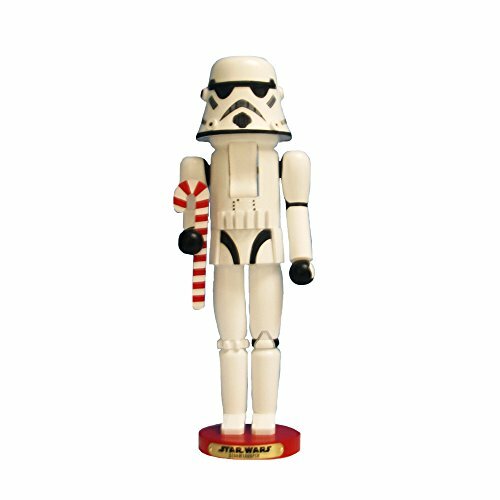 At these prices, add one of these Star Wars Christmas nutcrackers to your Star Wars Christmas decorations this year! 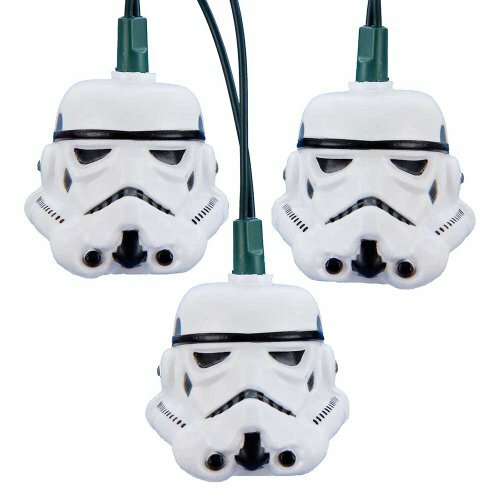 These Star Wars Christmas lights are fun to decorate your home or office with. 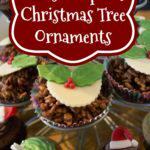 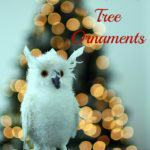 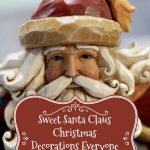 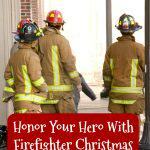 Hang them on a wall or from a stocking holder on your fireplace mantle or shelf in your home or office. 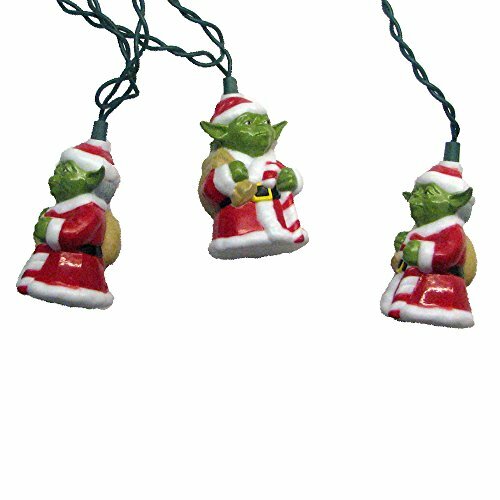 Let everyone know that the force is strong within you with your unique Star Wars Christmas decorations. 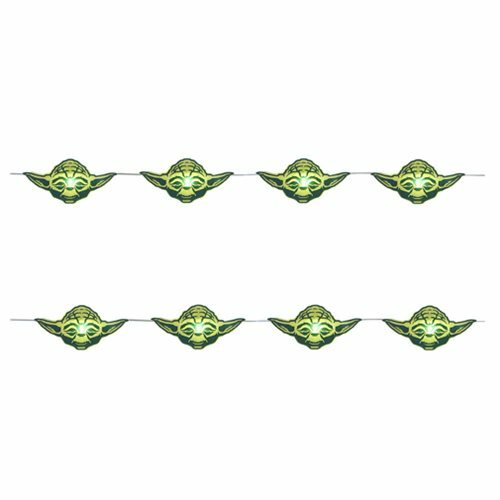 Would you believe there are more? 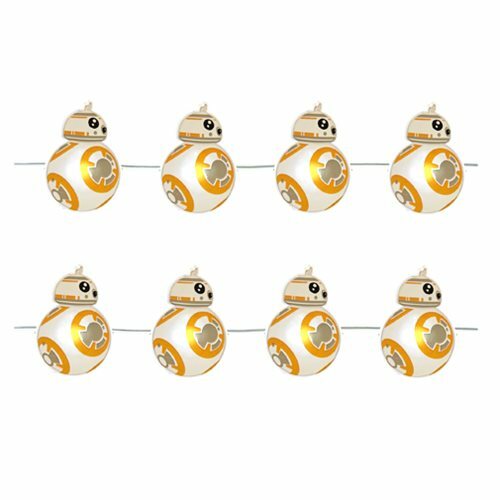 Entertainment Earth also has Star Wars fairy lights. 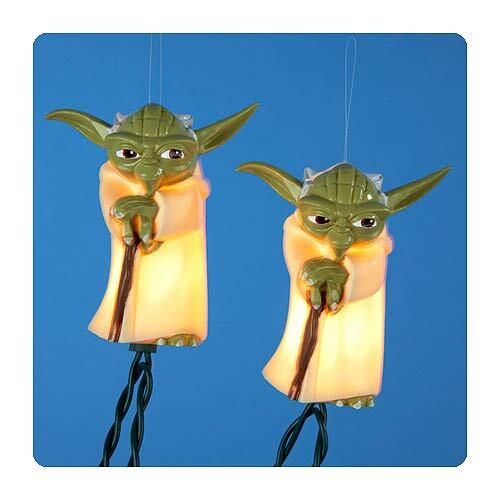 These are smaller versions of the lights. 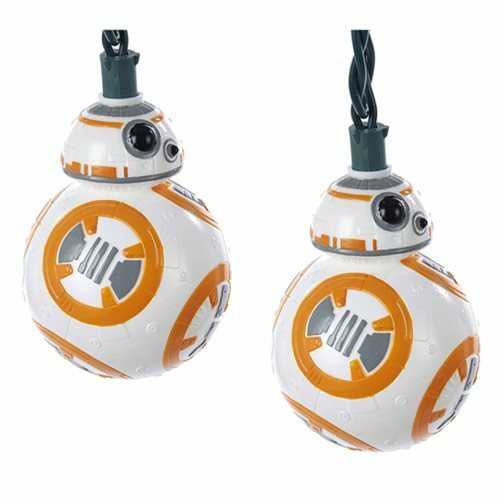 Star Wars fans and enthusiasts will just love these Star Wars Christmas ornaments. 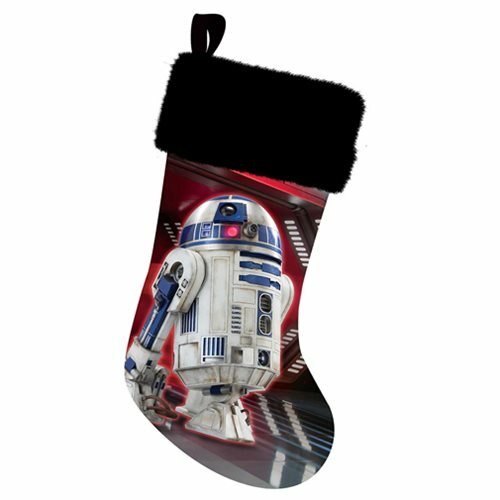 Collect them all for a unique collection you’ll enjoy for years to come, or give them as gifts to the Star Wars fans in your life this Christmas season. 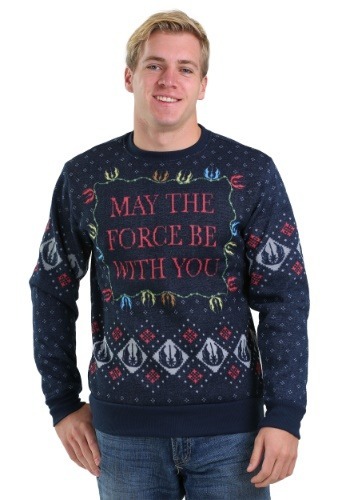 Hey, why not do both? 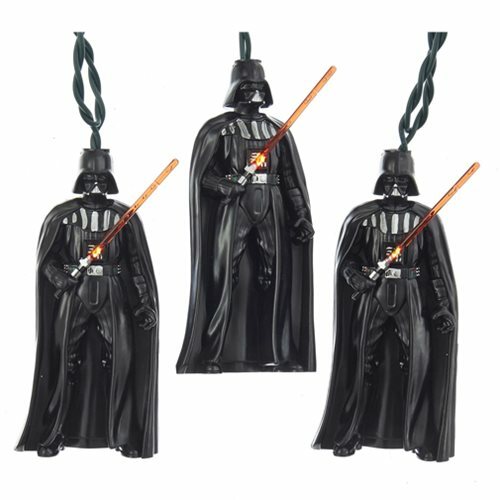 I can’t imagine a more fun-filled gift for a Star Wars fan than Star Wars Christmas ornaments. 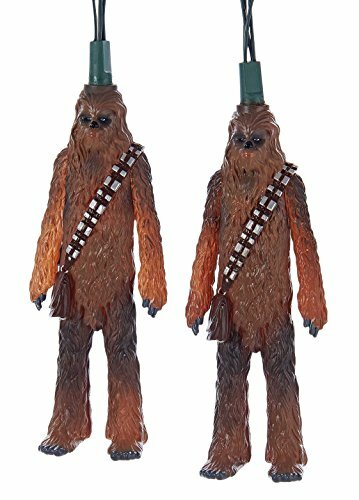 These particular Star Wars Christmas ornaments are from Hallmark. 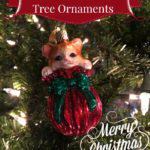 Is it just me or are Hallmark Christmas ornaments the most collected ornaments ever? 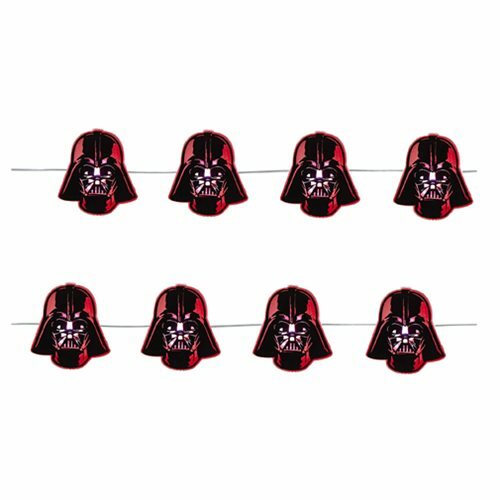 I have lots of them myself. 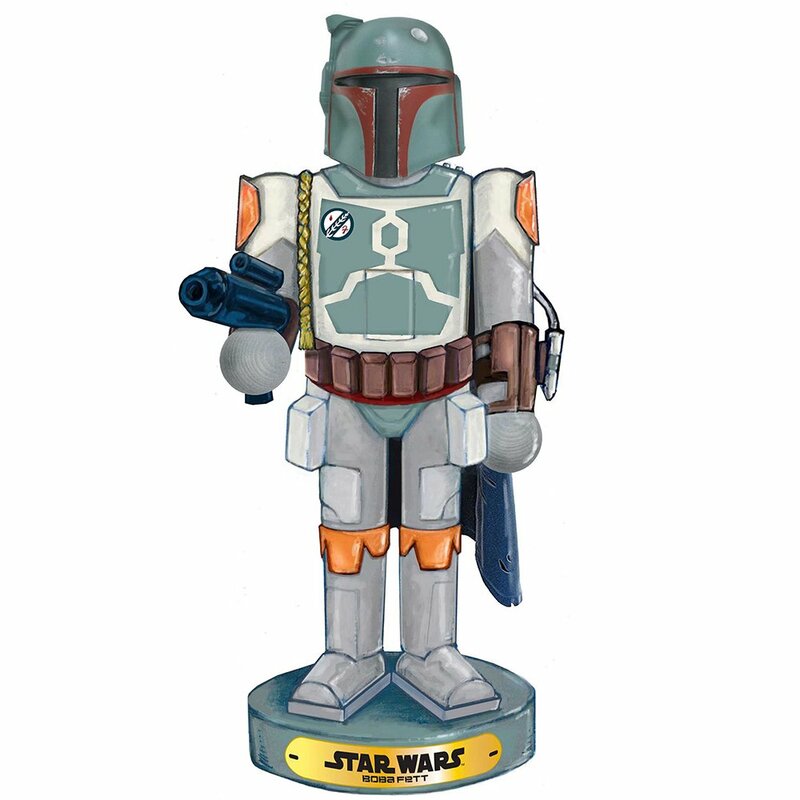 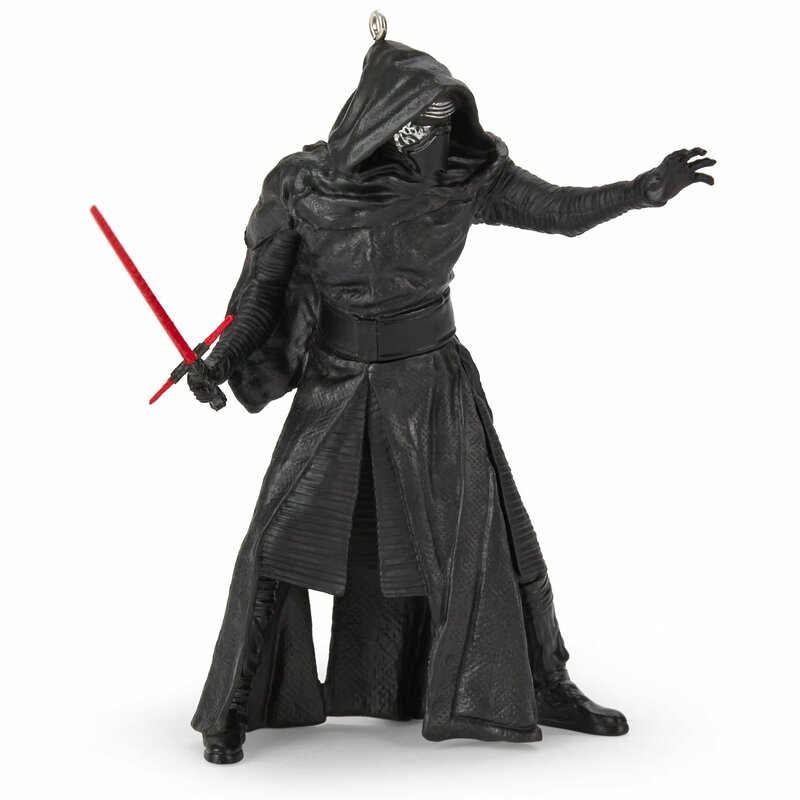 Add to an existing collection of Star Wars Christmas ornaments or start a new one. 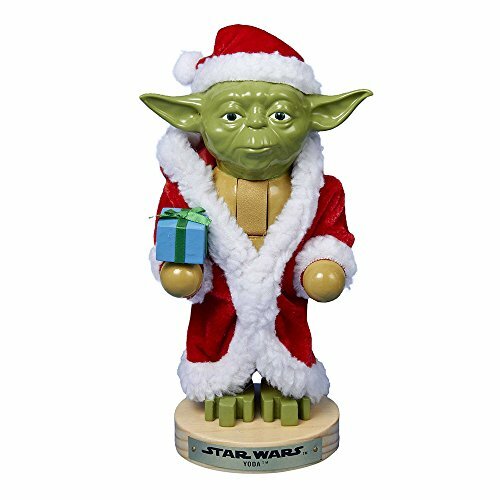 This adorable Yoda Star Wars Christmas tree topper will add lots of flair to your Star Wars Christmas decorations. 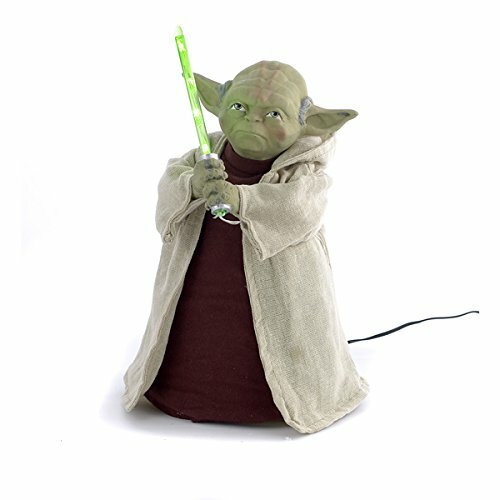 The Star Wars Yoda Christmas tree topper with the long white robe holds a light sabre that lights up. 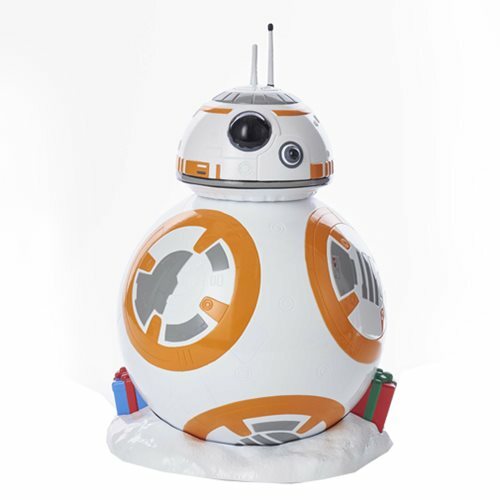 It’s battery operated and uses 3 AA batteries (not included). 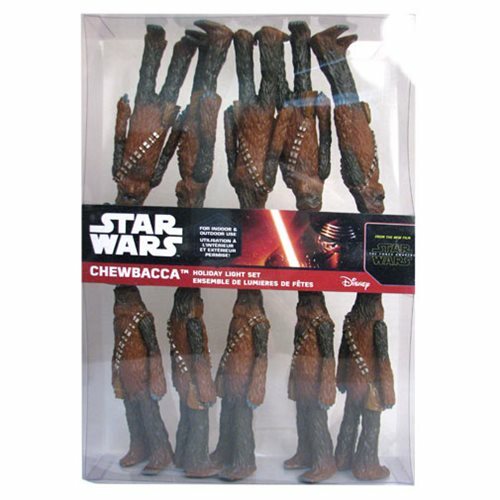 Better hurry, Star Wars Christmas tree toppers are hard to come by! 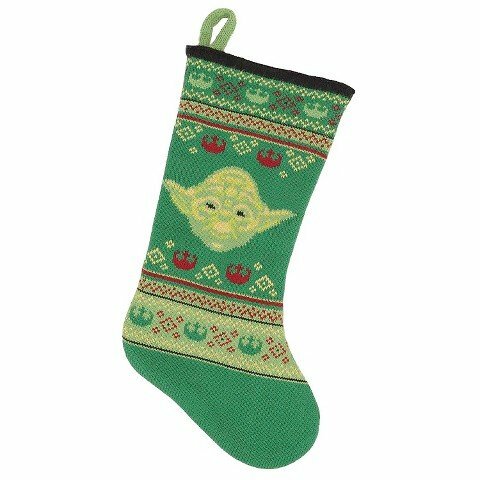 You must choose, young Skywalker…will you hang your Christmas stocking with the Darth Vader this holiday season or will you choose the power of Yoda and the force? 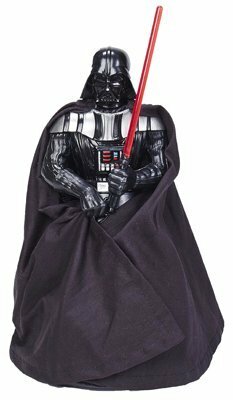 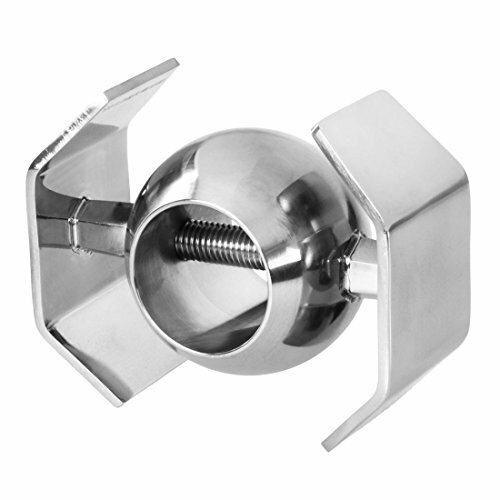 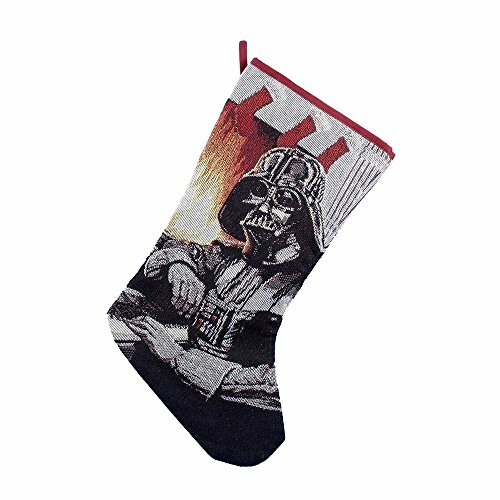 These adorable Star Wars stocking holders from Kurt Adler feature Darth Vader himself in a sleek gun metal design holding a miniature death star or Yoda dressed as Santa Yoda, carrying a bag of toys. 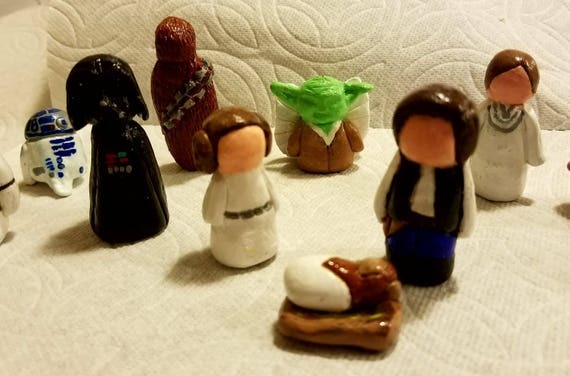 Hey, you know you really don’t have to choose right? 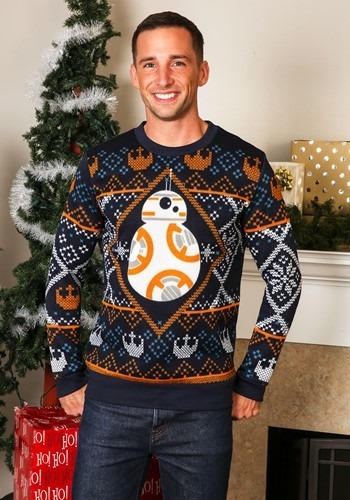 Just get both! 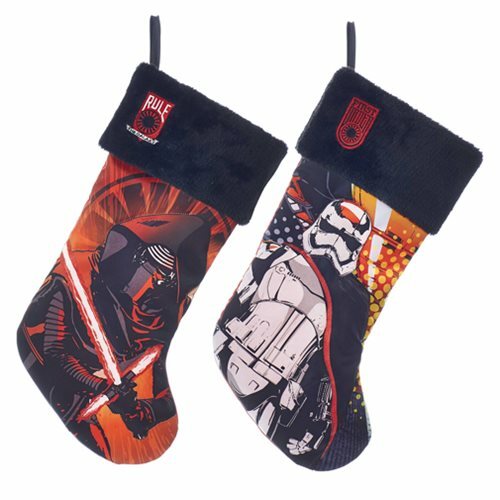 You know you want them both! 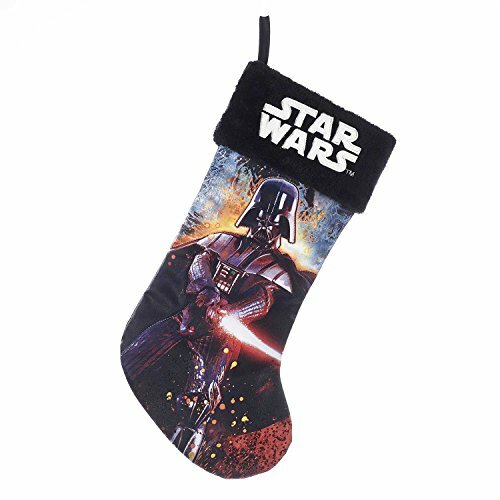 These unique and fun Star Wars Christmas stockings will be treasured by fans and collectors alike. 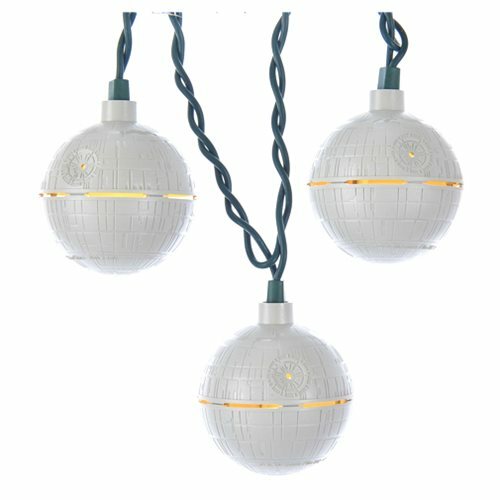 Hang some in your home, or in your office or cubicle at work to show your love for Star Wars, and your whimsical taste in decor. 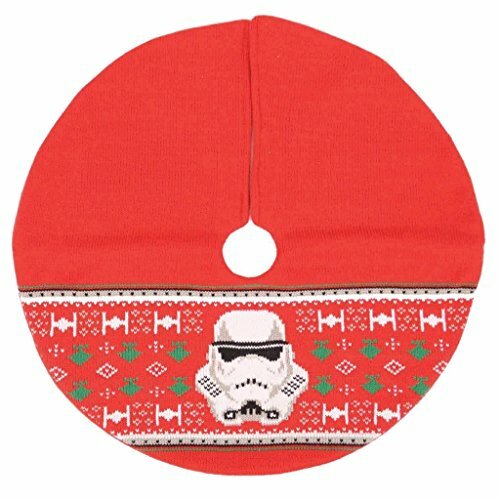 The foundation of our Christmas tree decorations is a beautiful Christmas tree skirt. 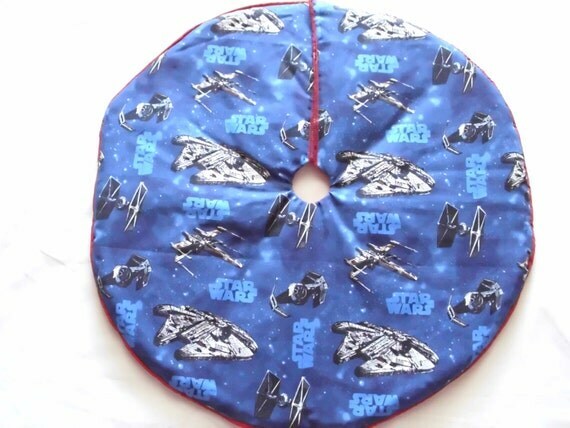 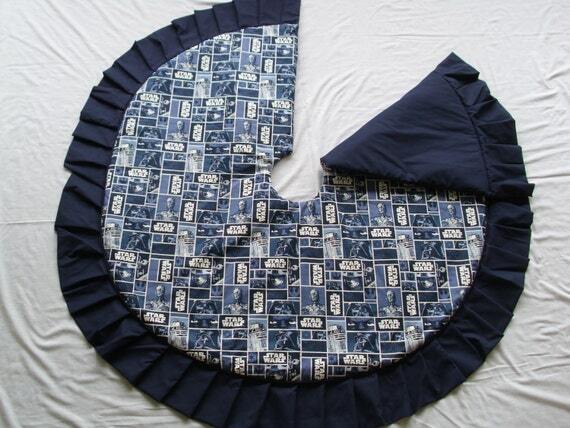 Here are a couple of Star Wars Christmas tree skirts that I bet you didn’t expect! 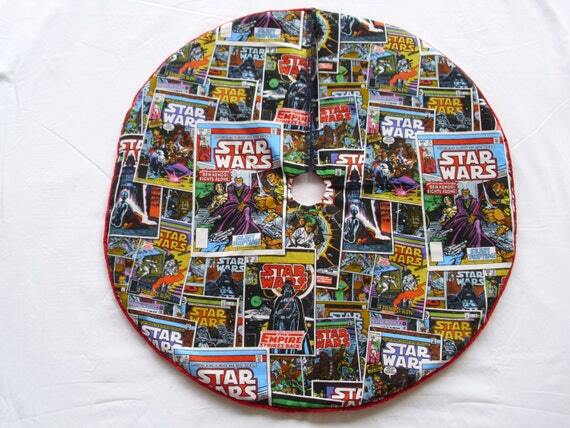 Perfect Christmas tree skirt for your Christmas tree that’s decorated with Star Wars Christmas decorations! 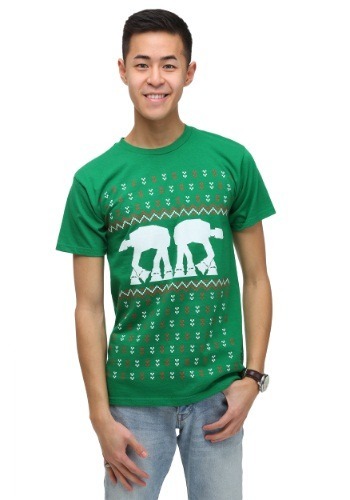 Star Wars Ugly Christmas Sweaters! 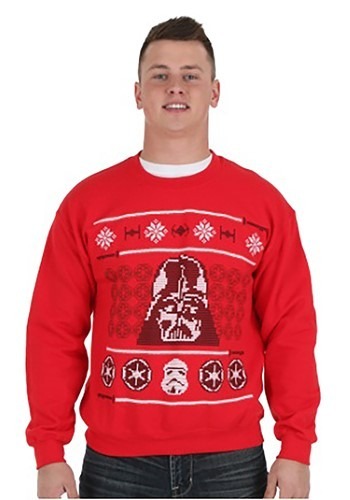 Now I know you want to dress for the occasion of putting up your Star Wars Christmas decorations. 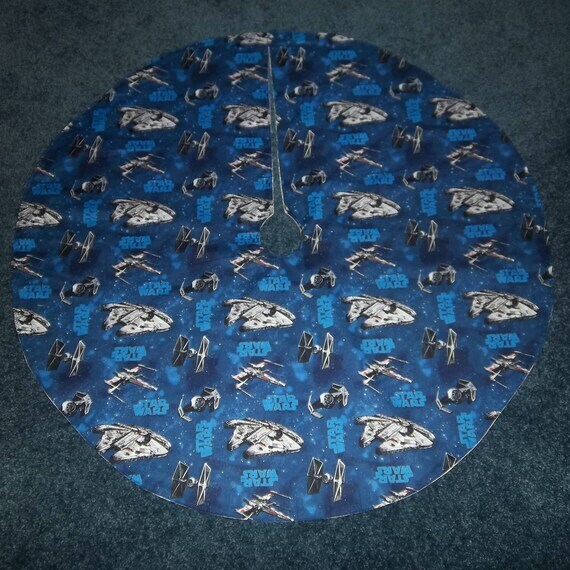 Check out what I found! 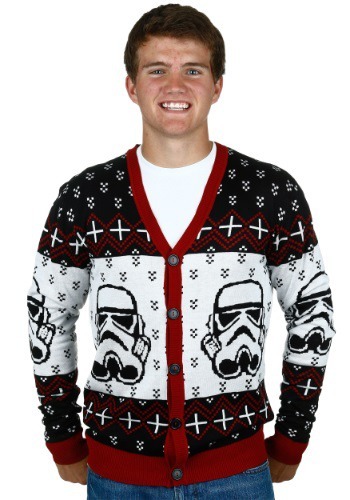 Your very own Star Wars Ugly Christmas sweaters! 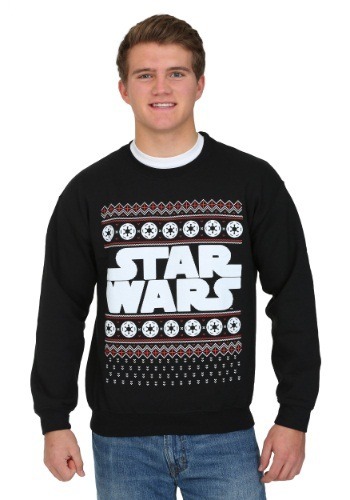 Deck yourself out in your Star Wars sweater while you trim your Star Wars Christmas tree! 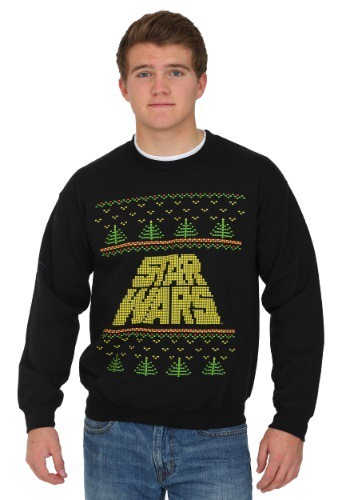 Save me some hot chocolate! 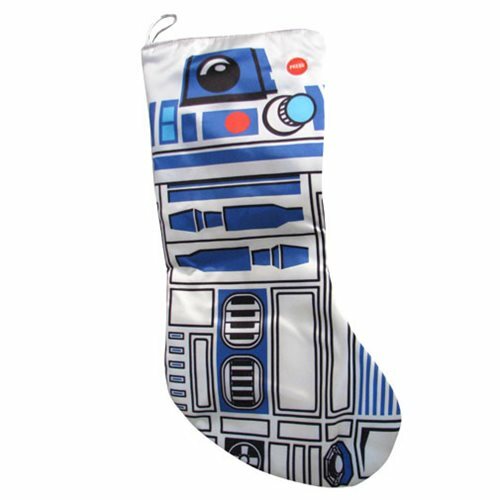 Star Wars Darth Vader Christmas Stocking Holiday Decorations 18"
Totally love the R2D2 Lights! 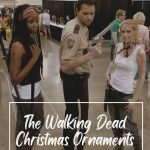 I’d leave them up year round! 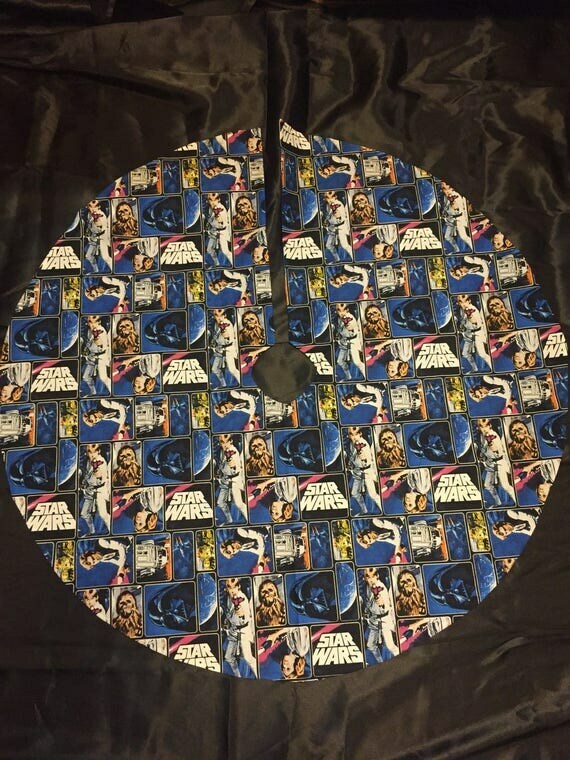 Wow, now this is a unique idea. 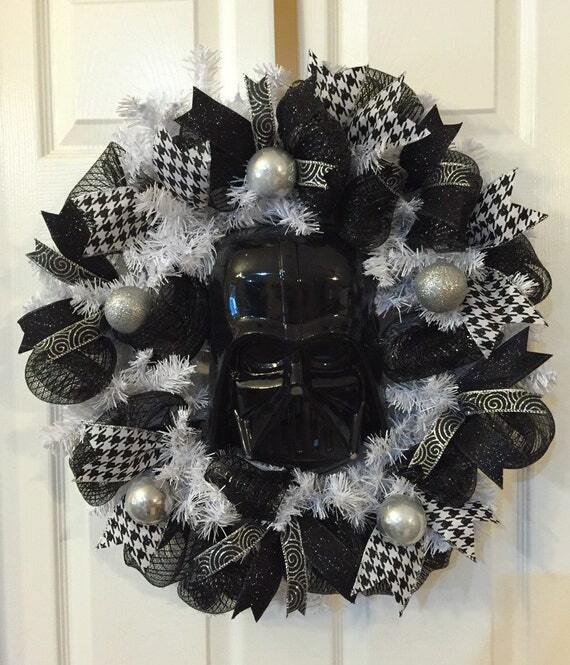 I never thought about decorating at Christmas with a Star Wars theme. 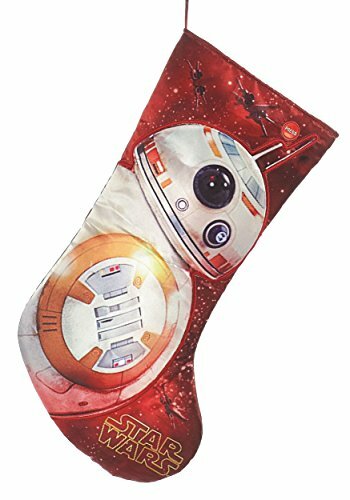 I have never seen any of the Star Wars movies, but I think I’m going to have to make a weekend of it before I go see the new one coming out. 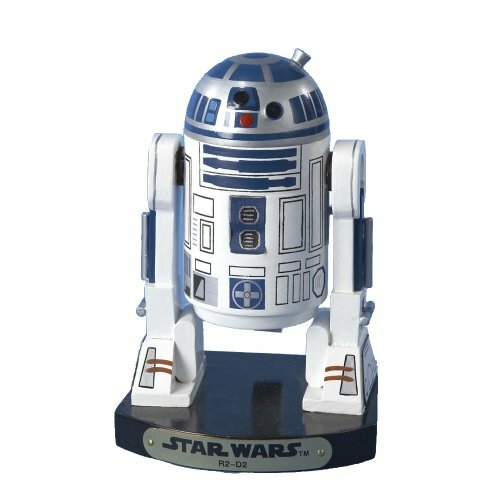 I love R2D2 and Yoda. 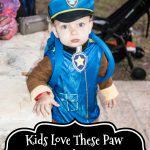 Just think they are too cute! 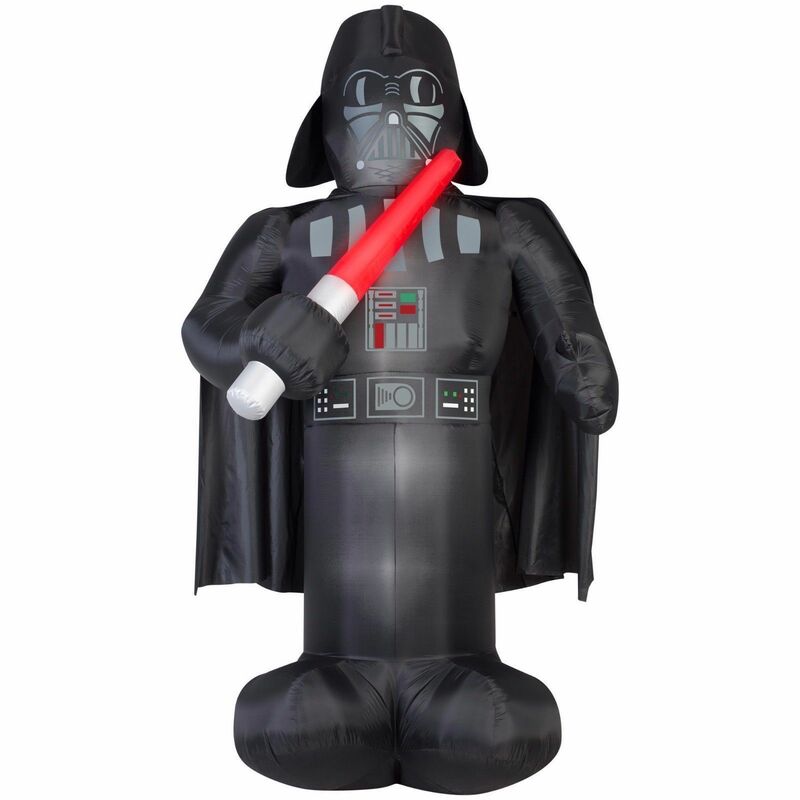 There will be many Star Wars fans happy that so many products are available for their own brand of celebrating. 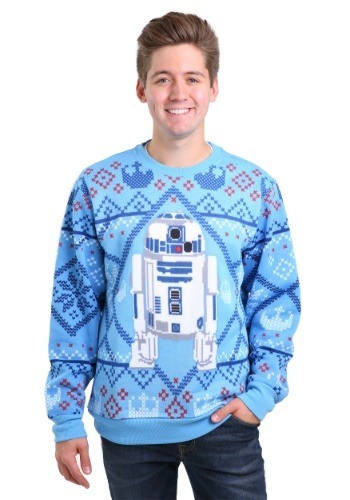 Personally it’s not my style, but, I know a few people who would just love this.